Ready for some tiles and some more tiles? 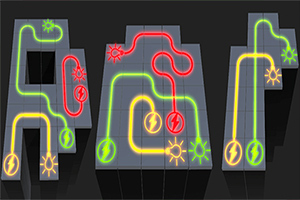 Match magical tiles as a master alchemist! 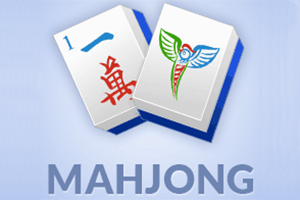 Six different layouts for this addictive Mahjong game! Think you’ve mastered the art of mahjong? Sit back, relax, and enjoy this soothing Mahjong game!